White and Williams has a long, proud history of leadership in the provision of pro bono services and community-related services. Our lawyers are honored to lend a helping hand by dedicating time and resources to charitable and public interest causes. We annually provide thousands of hours of free legal services to individuals and non-profit organizations, for a variety of causes, including access to public benefits, asylum, child advocacy, civil rights, homelessness, international human rights, landlord-tenant matters, protecting the rights of senior citizens, special education and veterans' affairs. We believe that everyone should have equal access to legal representation, and we approach our pro bono efforts with the same commitment, care and energy we do for the firm’s paying clients. Click here for a list of Pro Bono clients. In addition to providing pro bono legal services, lawyers at White and Williams donate countless hours to community service organizations and projects. Click here for our Community page. White and Williams supports the Philadelphia Bar Association's One Day Pledge, taking that commitment one step further. The One Day Pledge is built on the idea that one day – 24 hours – a year can make a difference in the lives of others in our communities. White and Williams pledges that every lawyer, not just those based in Philadelphia, will devote 24 hours annually to pro bono and community service efforts. I was assigned by the Family Court of the State of Delaware to represent the interest of a young girl in a custody dispute. The girl's biological parents were not able to adequately care for her because of their struggles with addiction and incarceration. Since she was two years old, she lived with her aunt and uncle and was raised alongside her cousins as though she was their sibling. 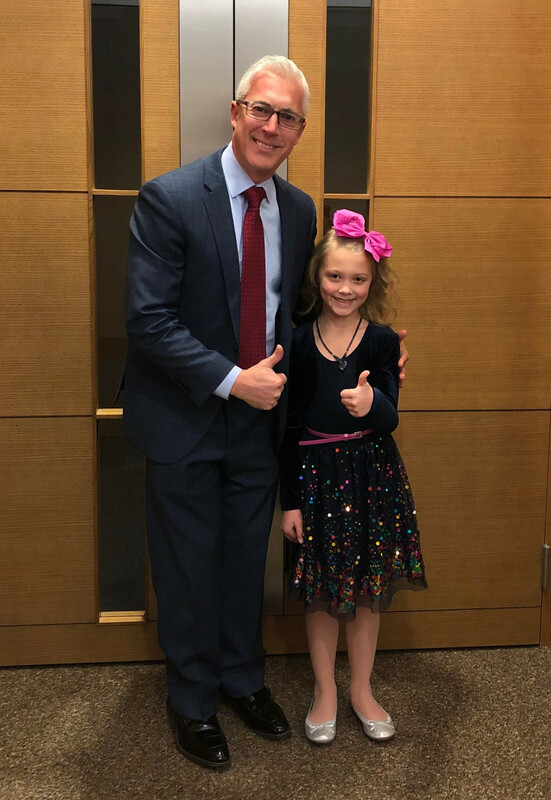 At age seven, the court ultimately granted termination of the biological parents' rights and, on New Year's Eve, we had a hearing to confirm her formal adoption by her aunt and uncle. Read more about Marc's pro bono story. 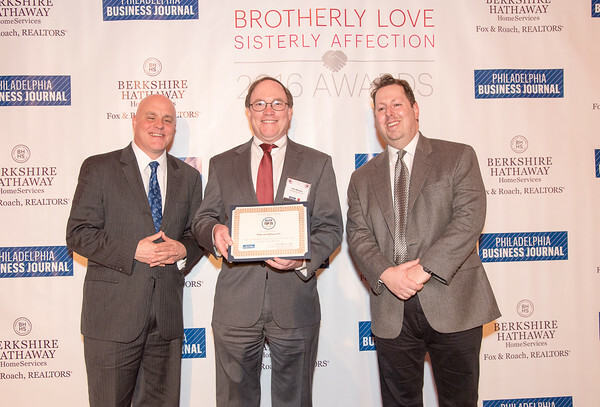 White and Williams was honored at the Philadelphia Business Journal's inaugural Brotherly Love and Sisterly Affection Awards Dinner in 2016 and its Faces of Philanthropy Awards in 2017 and 2018. The events recognize partnerships between non-profit and for-profit organizations that help the Philadelphia region. White and Williams was specifically recognized for its significant number of pro bono hours donated, which ranked highly among local law firms, as well as its Adopt-a-School Initiative. 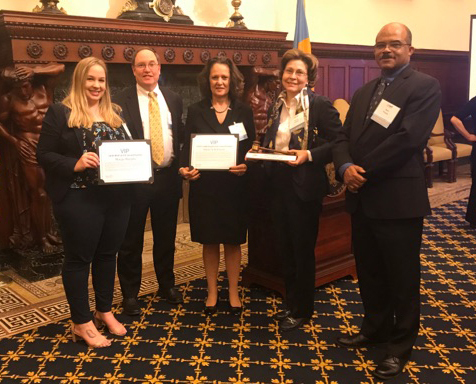 Philadelphia Volunteers for the Indigent Program (VIP) presented White and Williams with its Trailblazing Partner Award at its 2018 Annual Awards Ceremony. The firm's tangled title practice group was specifically recognized for its innovative, interdepartmental staffing model, which pairs together attorneys of varying experience levels and in different groups across the firm to preserve family assets and stabilize Philadelphia neighborhoods. The group has expanded both in number of volunteer attorneys and number of cases taken in recent years. 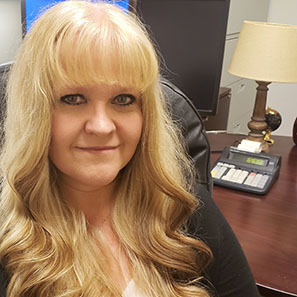 Lisa Zolna, a paralegal in the Tax and Estates group, was recognized as Philadelphia Volunteers for the Indigent Program's (VIP) Volunteer of the Month in April 2019. Lisa has volunteered with Philly VIP for six years as part of White and Williams' tangled title practice group. "As estate professionals, we're in a unique position to help people secure title to their ancestors' homes and pass that wealth along to their children," Lisa said. "Since I live and work in the city, I feel a responsibility to do so." Counsel Kevin Koscil was named Philly VIP's Volunteer of the Month in 2016. 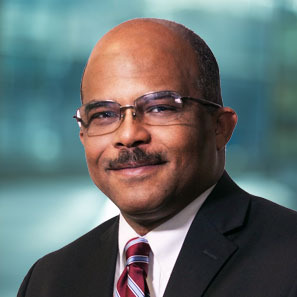 Wes is Chair of the firm's Diversity Committee and Co-Chair of the Pro Bono Committee. He also serves on several pro bono and civil boards and as a Judge Pro Tem for the Philadelphia Court of Common Pleas. He is active in several legal organizations, holding leadership positions with many of them. Read more. Click here for additional Pro Bono Profiles.